I’m Roberto, a Spanish student of audio-visual communications. In Spain I work as a freelancer shooting events, corporate videos, weddings, sports, etc. But always focusing in on my dream of directing a movie. I’m always looking for changes in my life and to have different experiences that makes me better somehow. 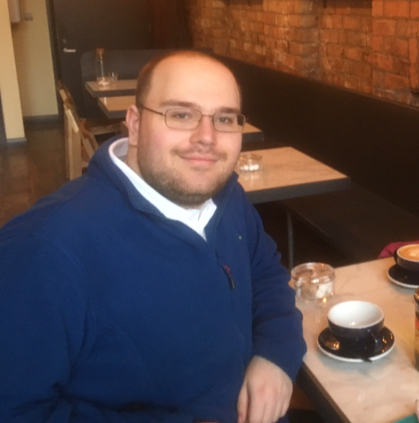 So, when they told me I managed to get into a 3 month Erasmus + program in trainingmatchmaker.com in Belfast I knew it was a chance I couldn’t refuse. Practising my English is always welcome and to see how people work in other countries is a really interesting and useful experience. 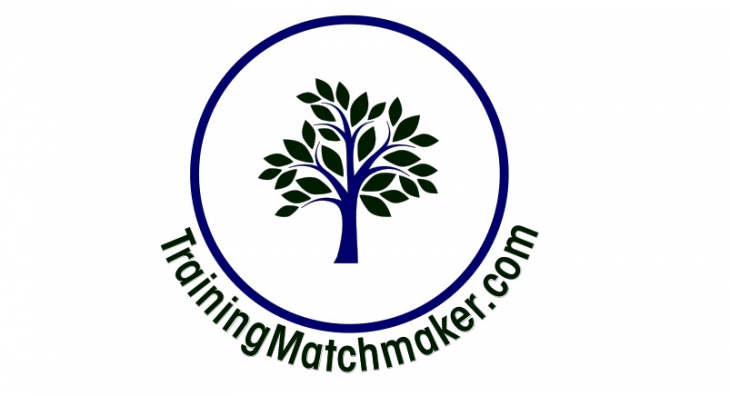 In trainingmatchmaker.com I’ll learn different ways of working, as well as learning many useful apps and programs for video and photo editing I didn’t even know existed. My Trainer and Mentor Christine Watson sent me an email on my first day with a brainstorm of a number of potential tasks to do during my time on Erasmus in Northern Ireland, this made me think that I wasn’t going to be “just looking”, which is good, as I believe that the more you do the more you learn. Christine Watson, showed me a wide range of courses that she recommended that I should do – many of these are listed on trainingmatchmaker.com. 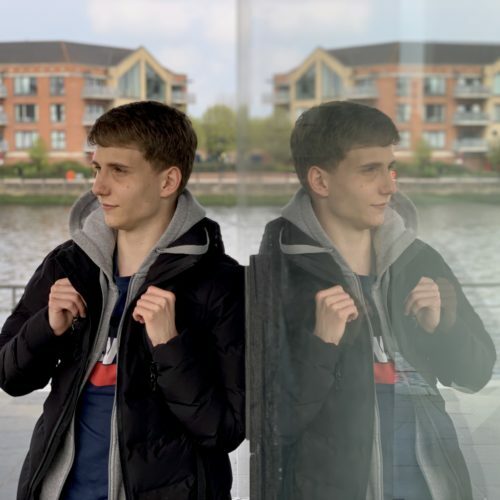 These courses were hand selected in order to develop my work within the business and she also signposted me to many other courses that would come in handy for my future employability and performance as a content creator. Immediately Christine advised me about free video editing mobile app Quik by GoPro, to create short videos that can be used as video advertisements – perfect for social media. Anyone who is trying to make their own space in the creative industries knows how important a role social media can play in showcasing talent and reaching audiences. Nine out of ten internet users watch videos of the brands they like and approximately 65 percent of them, end up visiting their website after watching them. 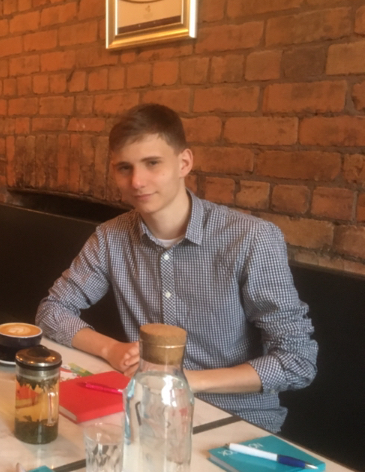 I’ve only been on my traineeship for one day and I have already learnt a bunch of things that I’m sure in my country I wouldn’t have, and I’m eager to see what else this experience has to offer me. It’s not because my historical employment experience is either better or worse, it’s just different and I think that’s the point of the Erasmus experience; seeing how companies work in a different country and under other circumstances to what you are used to. So far I have researched a free course called Today At Apple – Photo Walk: Capturing Light and Shadow at trainingmatchmaker.com and it looks great. Learning more about storytelling which always comes in handy in this field, I’ll start with a course by Disney Pixar and Khan Academy called ‘The Art of Storytelling‘ which looks great. Learning from Google to master digital marketing on the Google Digital Garage – a free online course which comes with certification once completed. Marketing for the self-employed is as important as knowing how to do a proper job. How to use free graphic design platform Canva to produce graphics – thumbnails for videos and to support the distribution of this content across multiple digital platforms. Learning to use Lumen 5, to quickly turn written blogs into video content – Forbes video content is akin to this treatment as is World Economic Forum. Creating and updating a You Tube TV channel, Podcasting, blogging and vlogging for Watsons Marketing and Trainingmatchmaker. I am an Assistant to the cinematographic and audio-visual works manager in Spain. I’ve worked as self-employed for the last (how many) years working for the TV, making videos of events, weddings, short films, etc. I’m really opened minded and always looking for new experiences, so when I finished the last course about cinematography and I got into this Erasmus + program, I knew it was something I shouldn’t refuse. I guess most of the people know about Erasmus program, but I don’t think many people know about Erasmus+ program. Just to clear this out, Erasmus+ is exactly the same as the regular Erasmus program, but instead of studying abroad, is to work and get work experience in your field abroad, that way, you can learn or practise a different language and see how different countries work on the same or similar field as yours. To apply is like the regular Erasmus program, you just need to study a course, vocational training, etc. in a centre that has an agreement with this program, usually you can check that out on their website or searching information about it on google. Once you’ve found a centre that has this agreement with Erasmus+ program, you just need to apply for it at the nearest centre, successfully pass the course you’re doing and do some interviews to find out if you are a competent candidate for it. Not many people know about this program, so I encourage you to apply if you want to live an amazing and different experience enhancing at the same time your portfolio.